Stay on the River & Play on the Beach! 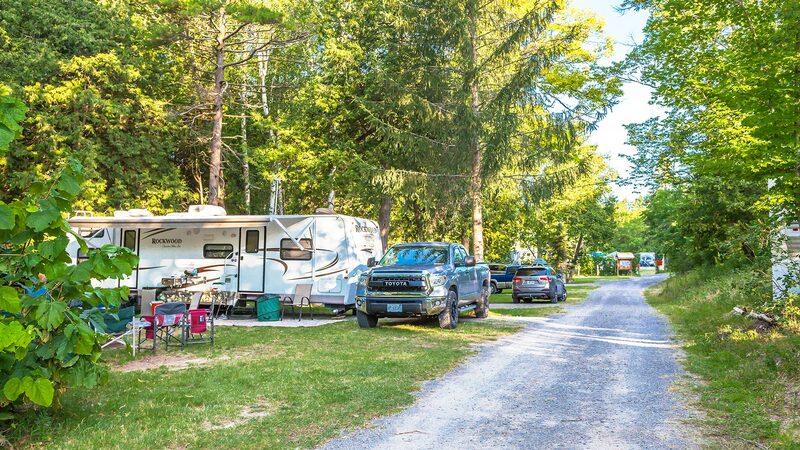 Sandbanks River Country Campground is a safe, relaxing family friendly environment where everyone can enjoy the wonderful Ontario summers. 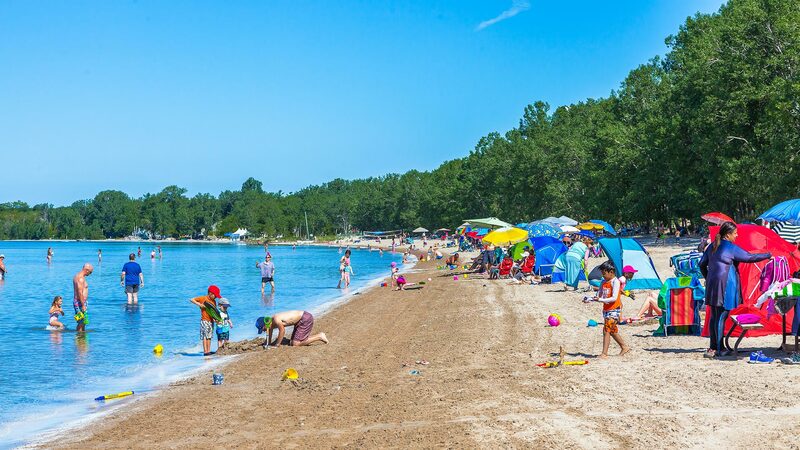 Nestled between the Outlet River and the world famous Sandbanks Provincial Park you will never be far from picturesque freshwater sand dune beaches. 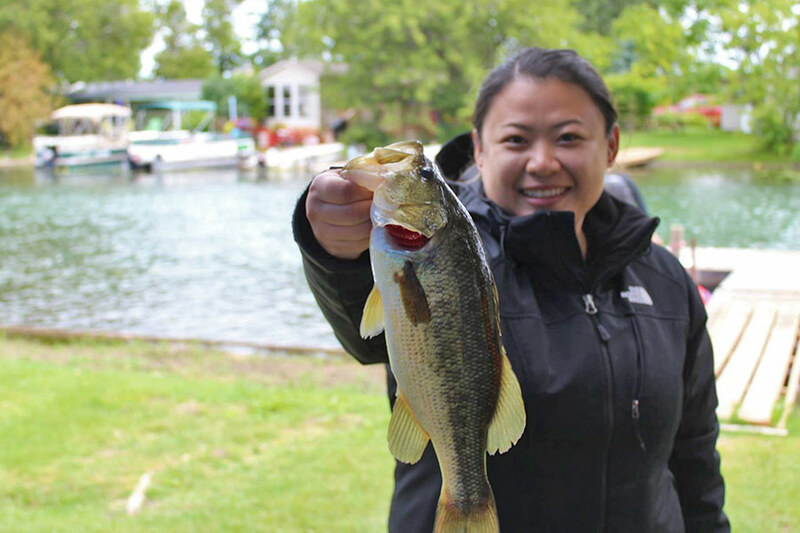 We offer a quiet haven to enjoy both the beautiful sand beaches on the shore of Lake Ontario or the pristine calm waters of East Lake. 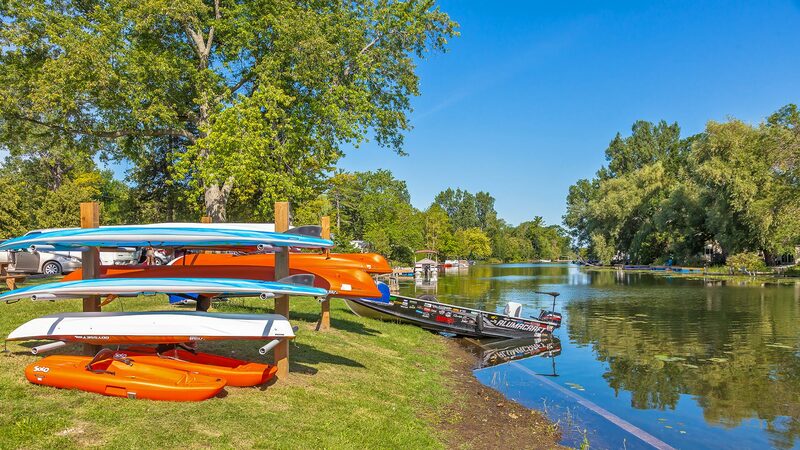 Our selection of boat, paddle board, kayak, or canoe rentals onsite provides multiple ways to enjoy your summer days on the water. 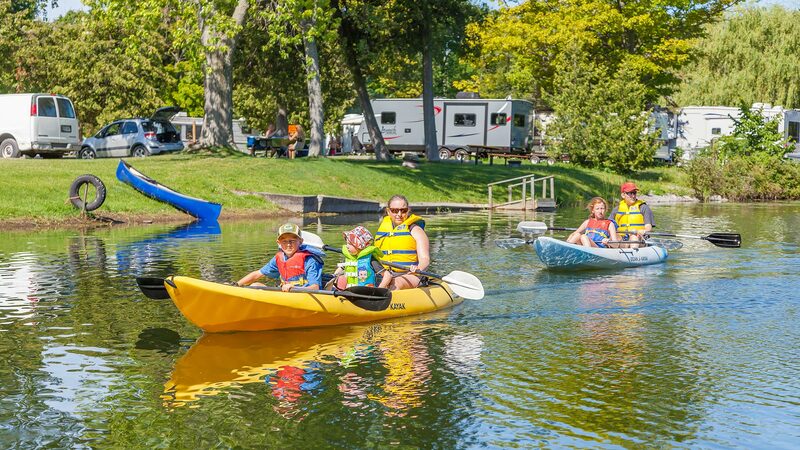 Our onsite playground for children combined with our child friendly open space will provide your family with an exceptional Ontario camping experience. 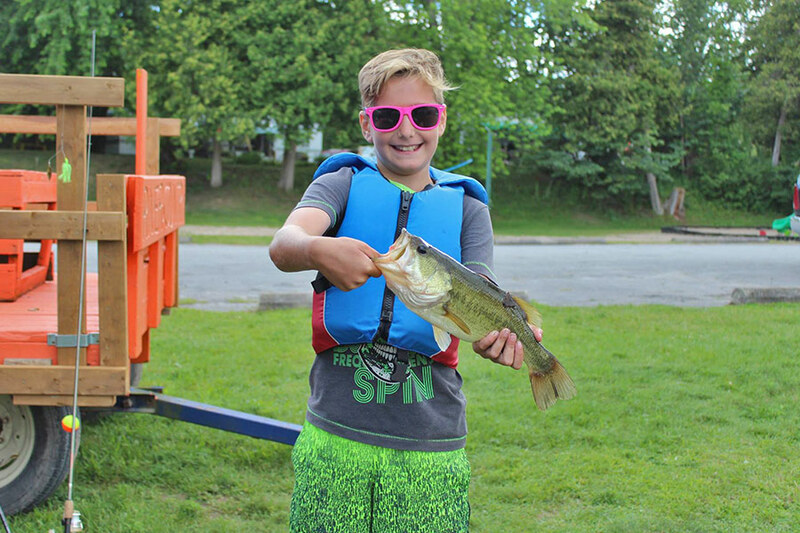 Whether launching a boat to spend the day fishing on the lake or enjoying some recreational fun on shore with volleyball, horse shoes, campfires, etc. 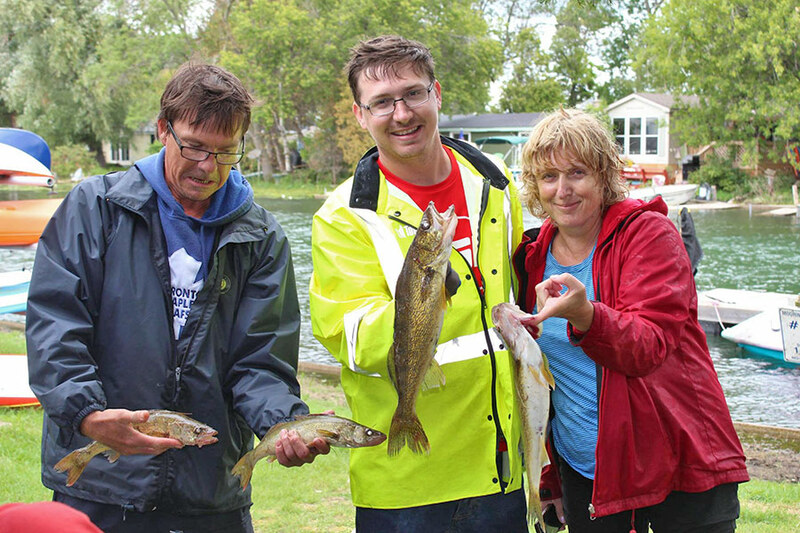 Sandbanks River Country Campground wants to be your preferred summer vacation destination. 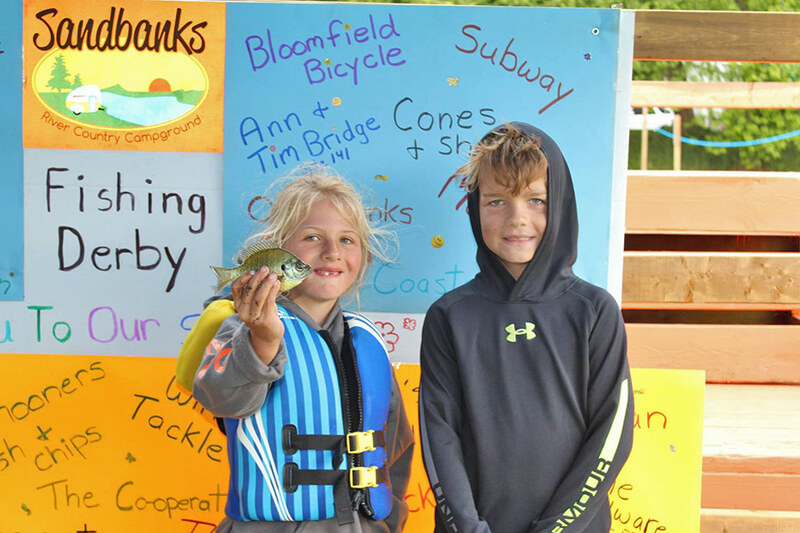 For many years, this land has been used for enjoying the wonderful spring, summer and fall of Prince Edward County. Starting in 2017, the tradition continues under new ownership with renewed energy, innovative ideas and a commitment to improvement. 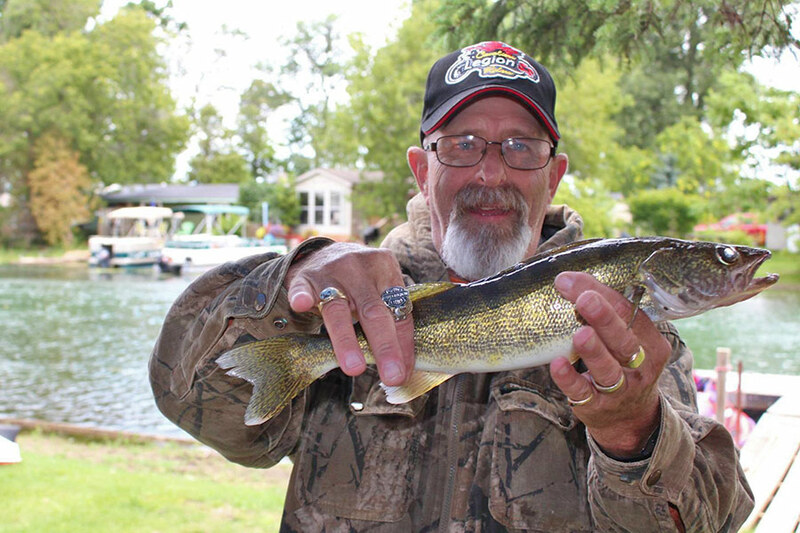 Our family and our dedicated staff have a love for the outdoors and the relaxed camping life style. Come relax and enjoy your time with us. 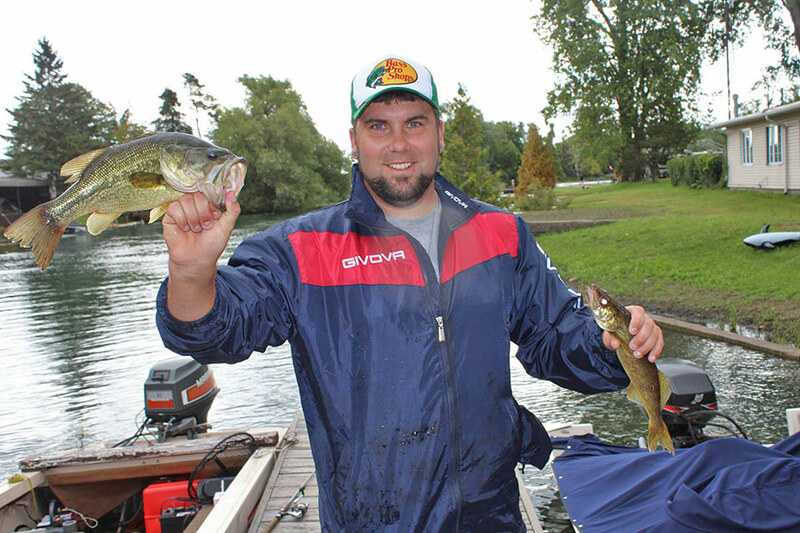 There are walleye, large and smallmouth bass, sunfish, rock bass, crappie and pike in East Lake! 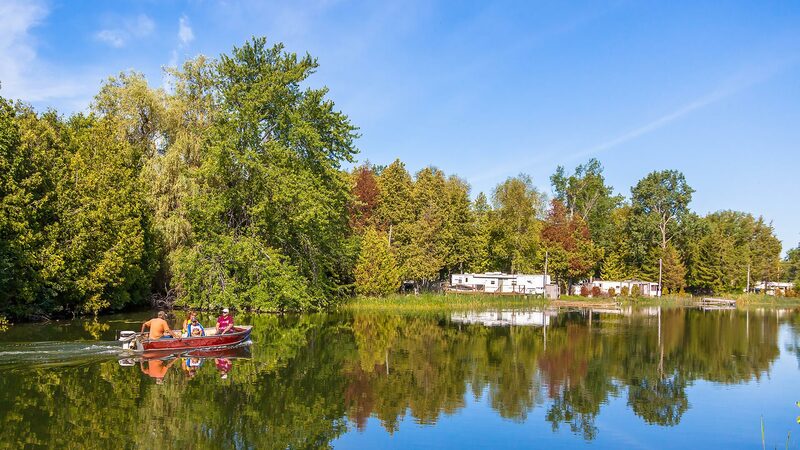 © Sandbanks River Country Campground. All rights reserved.